The application is easy and there’s no fee. Get yours done today. Don’t pay full price. 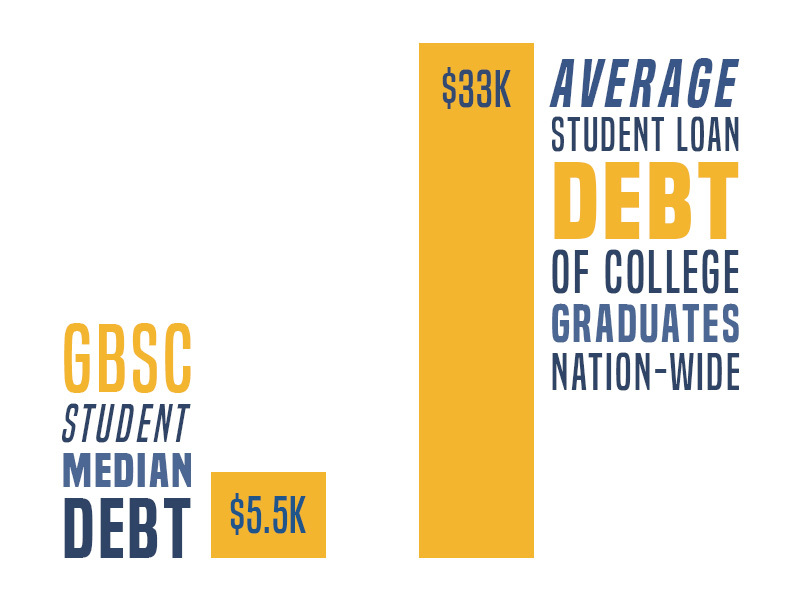 Find the general costs of college, your specific costs and learn how financial aid works. Find out how and why we keep our costs down so you can focus on the things that matter. 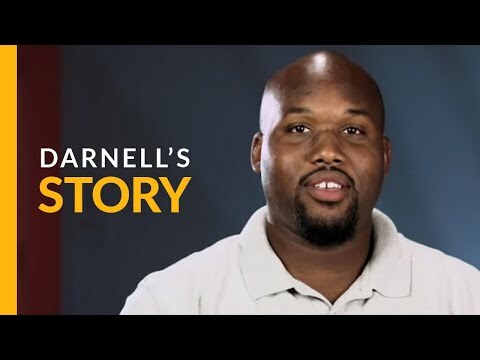 Transformation Stories – "Darnell's Story"
The time I spent at GBS was a period of intense and painful transformation. But the pain now lives in the shadow of a much greater joy. 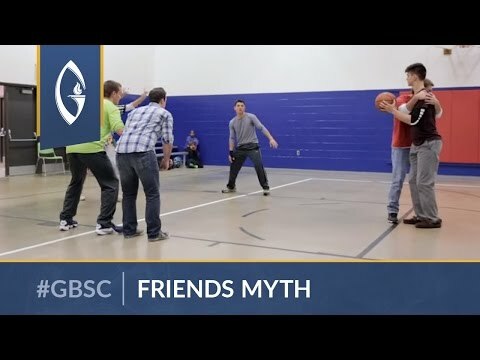 God used my experience at GBSC to transform my life, through the shaping of quality friendships and investment of caring mentors. Transformation Stories – "Kerri's Story"
Going into the second semester I didn’t have any money. I had nothing. I wasn’t going to be able to stay at GBS if God didn’t provide a miracle. Where Biblical and intentional go hand in hand. Welcome to God’s Bible School and College. For those pursuing an online college education on their own time and own computer. For working folks who wish to pursue an advanced degree from their own computer. We provide pre-approved pathways to success. What if my college is unaccredited? 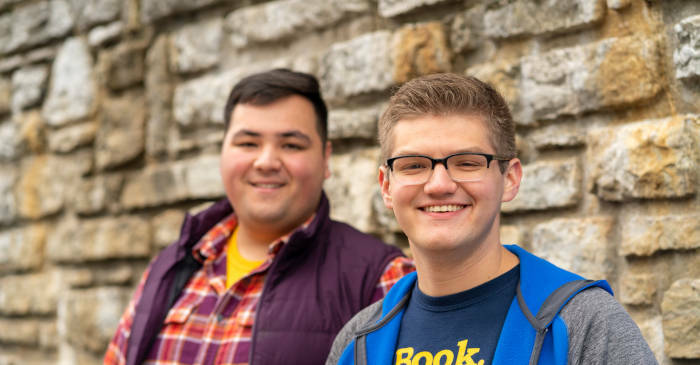 Get help from our friendly staff or head over to BetterCollegeStudent.com to look up college terms. Use our tuition calculator to find specific costs. View the school calendar to see when things start. Visit us on campus to see what life is like here at GBS.